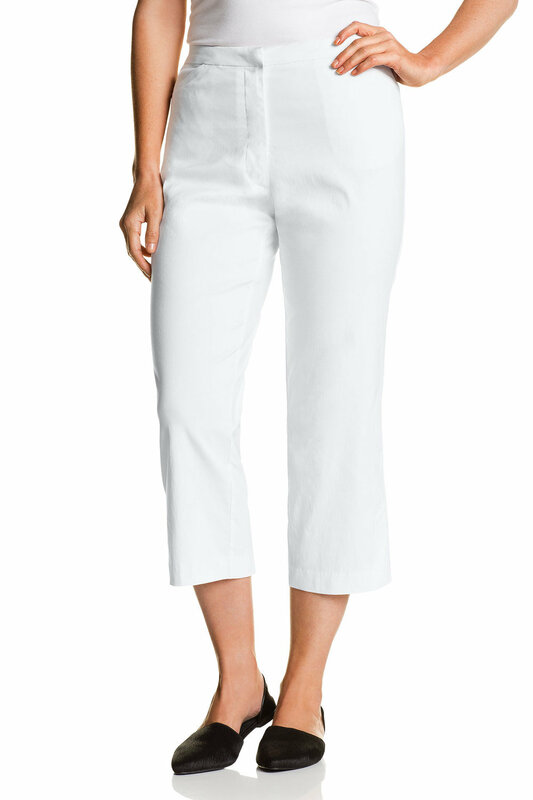 This Sara pant is crafted from a sleek and modern stretch fabric offers the perfect fit to flatter your curves. The 3/4 zip pant is a confident silhouette for career or casual wear. 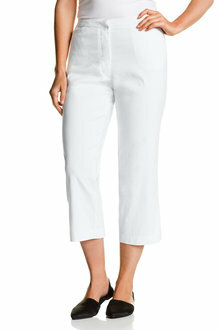 An easy going stretch bengaline, these pants look great on a curvy figure and dress up or down effortlessly. Flattering internal elastic waistband.